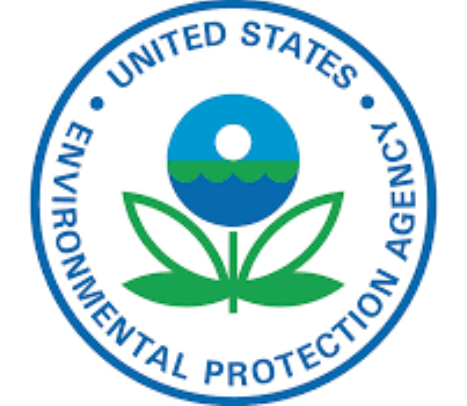 The Environmental Protection Agency set new clean-air standards four years ago for wood stove and hydronic heater manufacturers. These manufacturers were told that by 2020 they would have to sell off older models of stoves and heaters that did not meet the new standards that limit fine particulate matter. Now, under the Trump administration, the EPA is proposing a two-year delay to that sell-by deadline. Those opposed to the delay argue it prolongs particulate matter emissions and public exposure to poor air quality. One of those opponents is Oregon’s Director of Environmental Quality, Richard Whitman. Washington’s Department of Ecology did not submit comments independently, but the state did sign on to those submitted by the Western States Air Resources Council and the National Association of Clean Air Agencies. Attorneys General from both Oregon and Washington have joined those from five other states to submit comments to the EPA. They all say the proposal is unlawful under the federal Clean Air Act. The EPA is taking comments on the proposal through Feb. 13. Four landowners near Moses Lake, Washington, have been fined $618,000 for illegal water use. The water was pumped from the Odessa aquifer, which has been in severe decline for more than 30 years. Our staff checks in from around the Northwest with tales of hazy days and record-breaking heat.